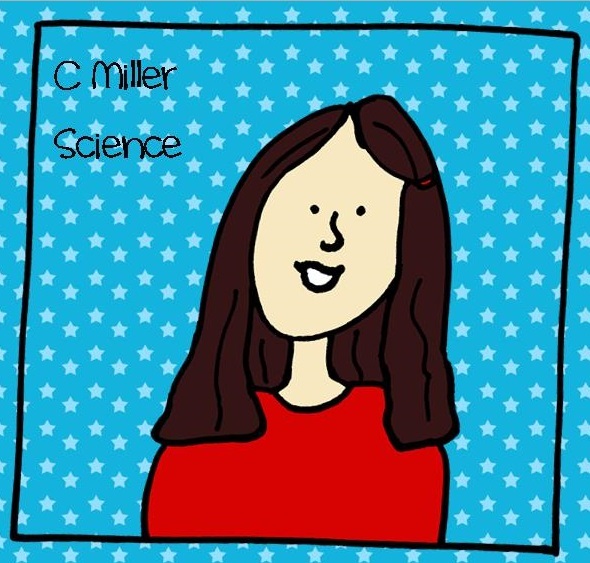 Miller's Science Space: New Avatar and a Freebie! I stayed up waaay too late last night creating resources. I made a new avatar stamp. Clip art is still new to me, but I am excited to learn it and try. I ended up drawing so much for my classroom when I couldn't find the clip art I needed that I just ended up creating whole sets for my own use. If I share them, maybe others will enjoy them, too. 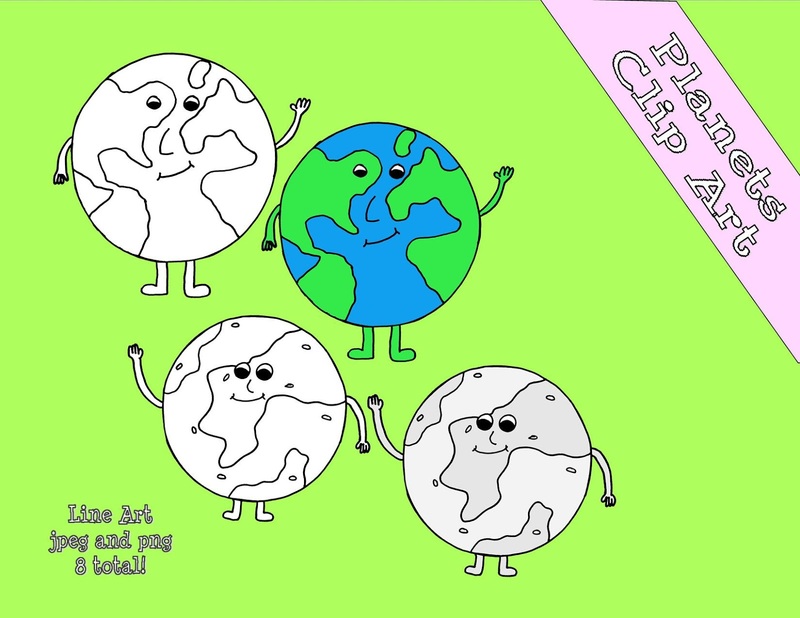 Here is an Earth and Moon clip art freebie I made. It is part of a solar system set. Click here to download it free from my store. What do you think? 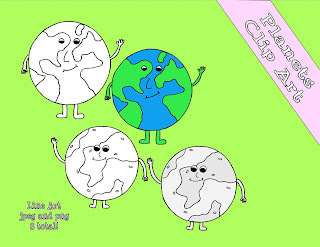 I got so excited the other day when I saw my clip art being used in another teacher's resource for the first time. It was such a cool feeling! I just started one up again. I have gotten so much help from other teachers' blogs over the past year, I thought I would join the community :) I have seen the bloglovin' but waht is it exactly?